We'd like to invite you to our first-ever Landlord Web Solutions User Sessions! Sessions start at 11am the day of WEBCON Toronto. 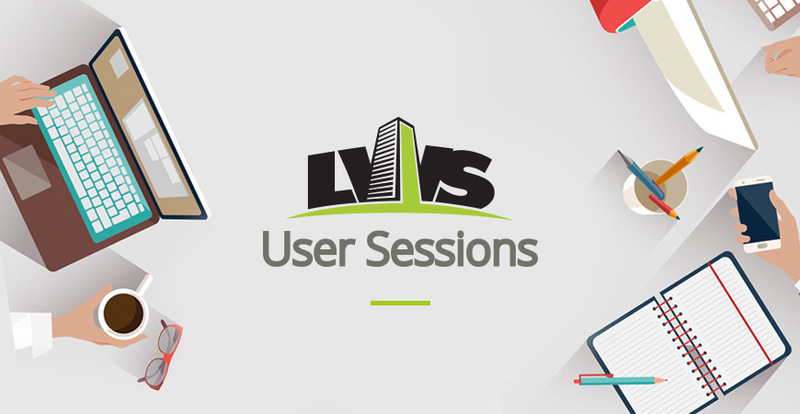 The LWS User Sessions will showcase 5 LWS-centric topics for both current and potential customers of Landlord Web Solutions. The Toronto Roadshow will follow in the same location, beginning at 2pm. 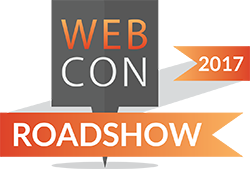 This event is free for all property management companies (exclusively) with the purchase of a WEBCON Toronto Roadshow ticket.